Styles are a list of values that will be set on the control properties. You can set properties and events. A Style can be defined in any control Resource. If you define a Key you have to refer to it in the elements you want to apply the style to, it is like setting a class of a tag in CSS. And in some cases you can omit the x:Key and specify only the TargetType, by doing that you are going to apply the style to all elements of that tag. Like creating a CSS for tags. 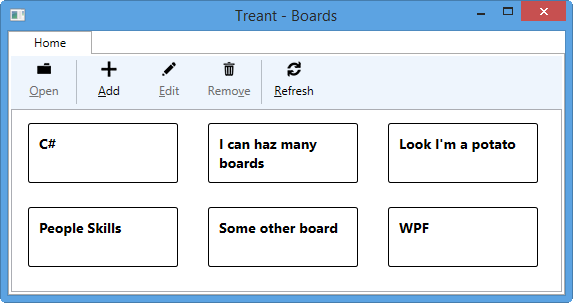 WPF controls have templates that can be set. ItemsControl have the ItemTemplate that can be overwritten to display data in a custom format. By default a listbox converts the object to a string. If you want to display custom data in a custom format you have to change the template. In a template the context of your bindings is set to the element being bound. This way you can customize any WPF control.